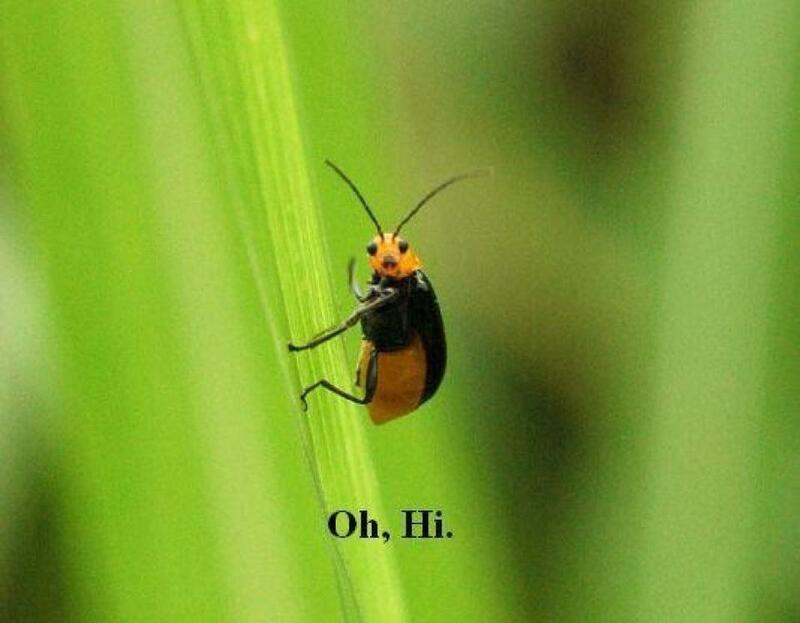 Oh, hi! I'm so glad you stopped by to check my About Me page. I was just starting to lose hope.